Everything you need to know about making more money, saving for retirement and improving your investing strategies can be found in these must-read books. Start making money in any market with this comprehensive guide to generating higher returns with less risk through dividend investing. 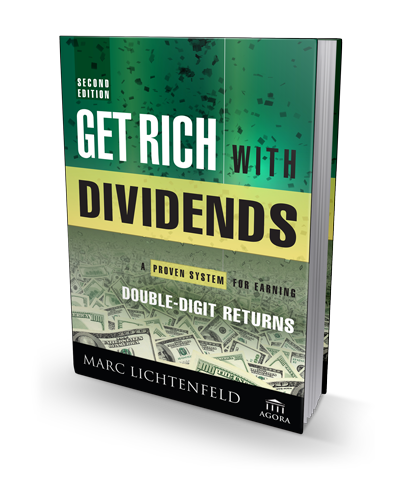 Marc’s proven 10-11-12 system is easy enough that you can “set it and forget it” – and accumulate wealth while focusing on the things that matter. And in today’s volatile market, it’s the perfect time to get started with this time-tested income generation strategy.